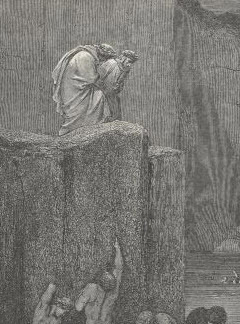 Gustave Dore's illustrations of Dante's nightmarish vision of the lower depths of Hell, have a raw and menacing quality. 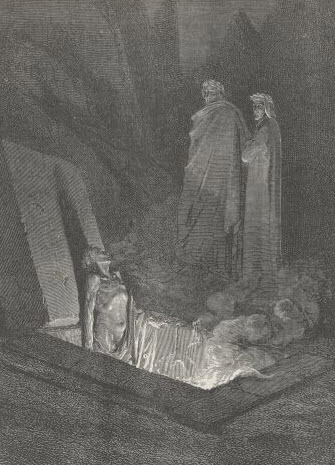 There is little fire and brimstone here, just misery, eternal darkness, and unremitting rain, mud, blood and torments. 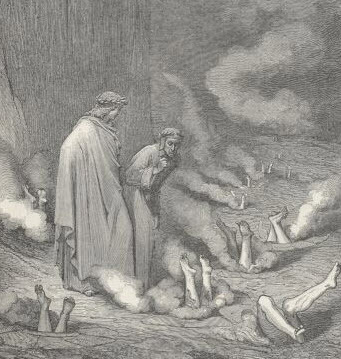 Men and women are subjected to punishments and tortures that fit their crimes in life. 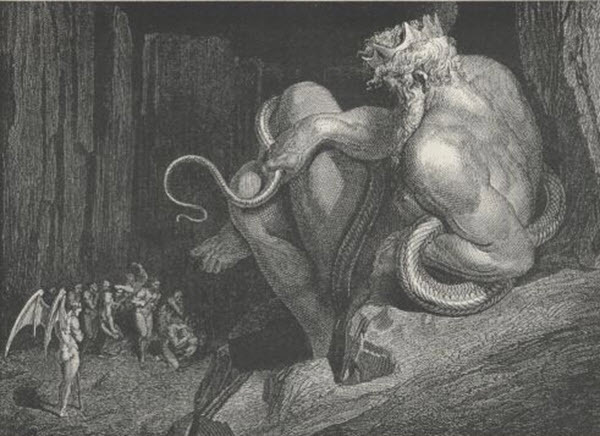 The greater their sins, the lower within the depths of hell they find themselves. 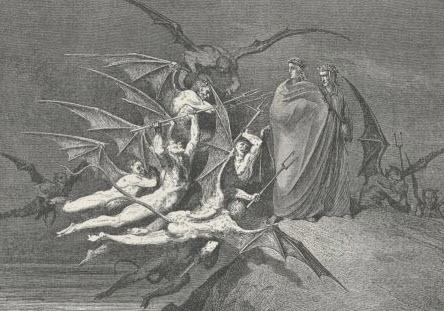 At the very lowest circle of hell, half imprisoned in a lake of ice, lies Satan, the ruler of this madhouse torture chamber of eternity. 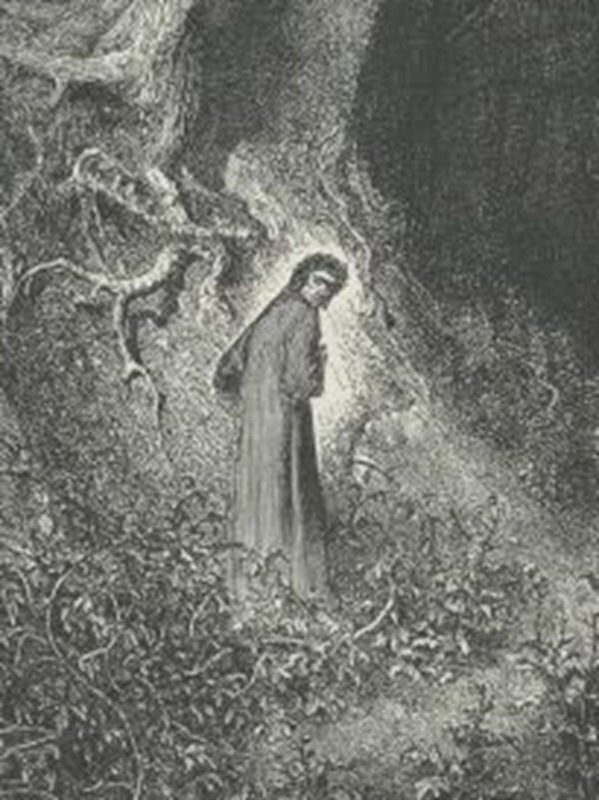 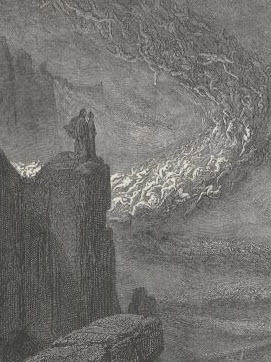 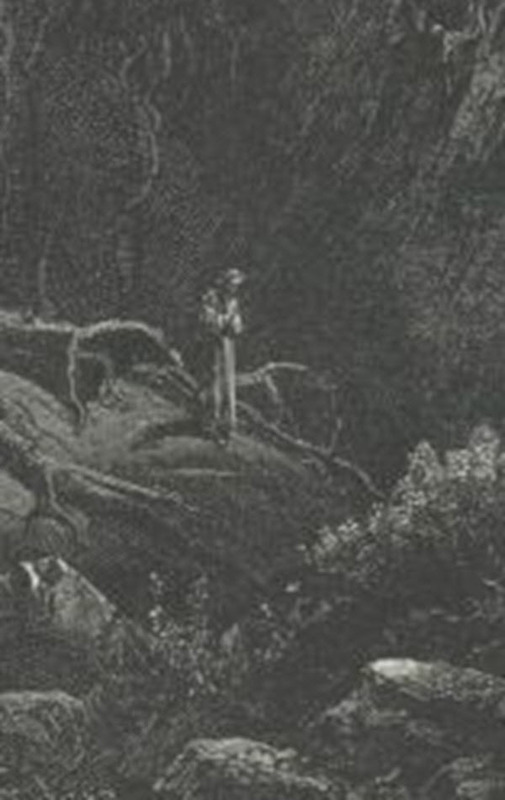 Dore's images of Dante's Hell can claim a proud place next to the literary work. 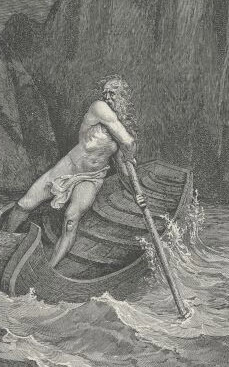 They enhance and bring to life the words of the text in such a way that the drawings and the book have become inextricably linked and are incomplete without the other. 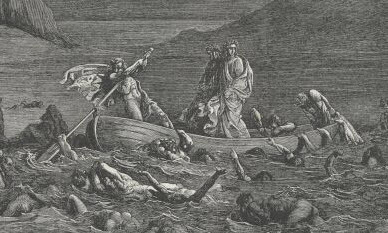 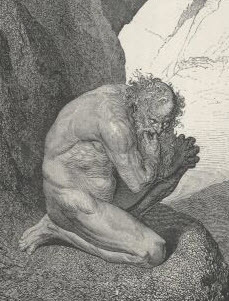 Dante's and Dore's images - one in words and the other in drawings - have helped shape our popular notions of the sufferings of Hell. 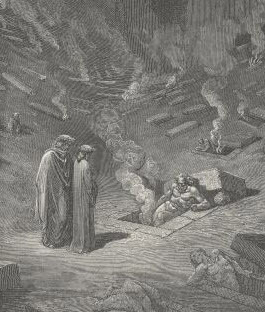 These illustrations are based on the classic masterpiece, the Inferno (Hell) by the Italian poet, Dante.